"Shots on the Hood of My Car"
its there on the explicit version its taken out of the clean versions of each album but its there on the official. 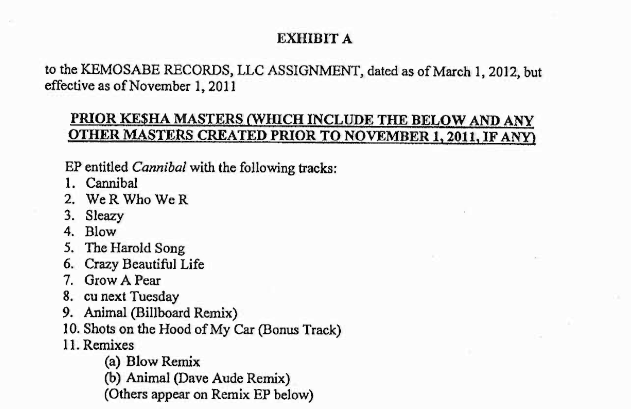 I was gunna quote you and be like TFM had 9 songs but then I remembered Cannibal does too. It's a shame they didn't put SOTHOMC on the EP though. I wonder what the reasoning was..
i can help with that just ask. They are actually the same quality. The last one is just re-encoded to a higher bit rate. 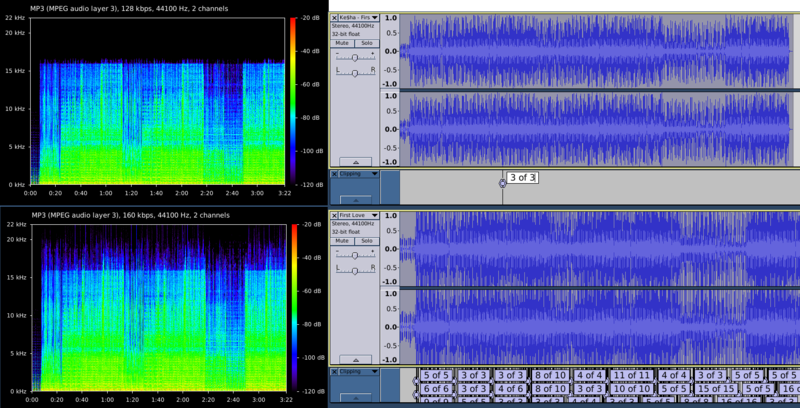 To me, the second one sounds bad because of the clipping, it can be deamplified but why if the first is already ok?